Zum 56. ICCA-Kongress reisen 1.279 Teilnehmer nach Prag und stellen einen neuen Rekord in der Geschichte des Fachverbands auf. Das Thema #bridgetoprague füllt Präsidentin Nina Freysen-Pretorius mit ihren Botschaften aus. 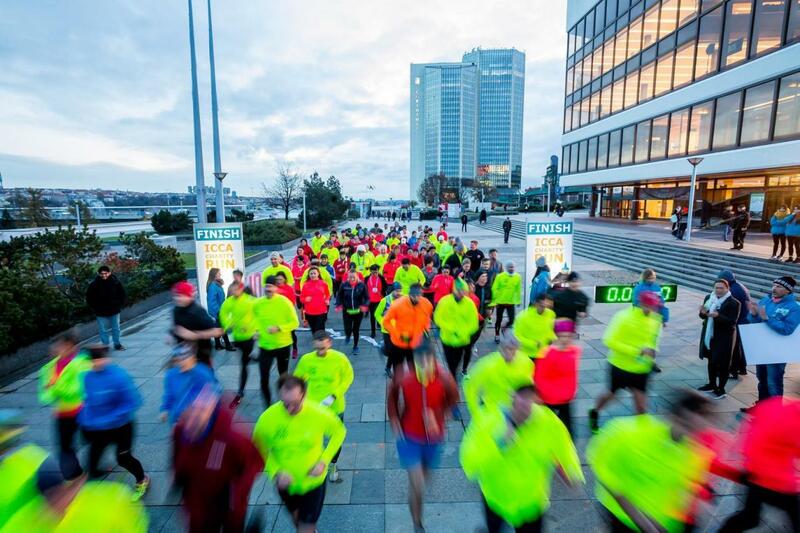 ICCA charity run: Start and finnish at the Prague Congress Centre. Auf der ICCA 2017 sind unter den 1.279 Teilnehmern gefühlt mehr Frauen und knapp 500 „First timer“. Viele sind aus Zentral- und Osteuropa. Da die ICCA in Europa sitzt, sind die europäischen Jahreskongresse naturgemäß die größten. Mit der Folge, dass das diesjährige Konferenzprogramm 39 Seiten umfasst, abgebildet in einer App. Auf der Agenda stehen Vorträge, Talks, Panels zu „How to hack a homogenous culture and boost your business“ oder „Is your business ready for GDPR and E-Privacy Regulatory changes? – The impact for the MICE sector“. Während sich Magdalena Dziewguc, Head of Google Cloud (PL CZ SK), mit „Digital or die. 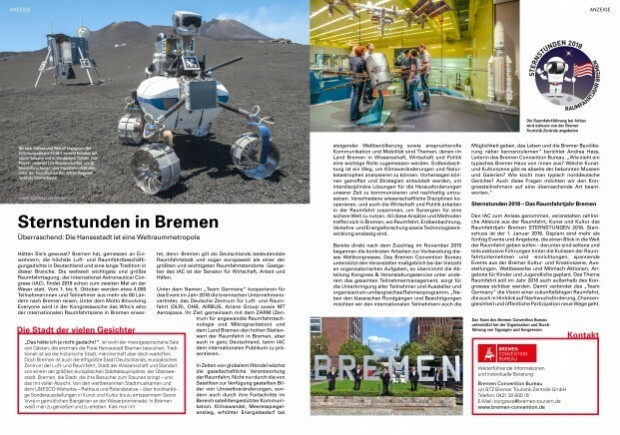 And **** is digital?“ befasst, beschreibt Prof. Dr. Keith Still, Professor für Crowd Science an der Manchester Metropolitan University, „Tools for live events crowd safety in real time“. ICCA-President Nina Freysen- Pretorius at her opening speech. Nina Freysen-Pretorius, President of ICCA and Chief Executive Officer of The Conference Company in KwaZulu-Natal, South Africa. tw: #ICCA2017: What do you take home? Nina Freysen-Pretorius: Professional Collaboration – give away your best ideas, that force you to come up and invent new ones! The theme was #bridgetoprague. Why? Based on more than 300 bridges and the fact that Prague is known as the city of bridges, it seemed only appropriate to reference the importance of our association’s commitment to building bridges in order to collaborate, share knowledge and improve the way we do business within our industry and association. In your opening speech you did talk about diversity. Why is this issue important for the meetings industry, ICCA – and for you? My opening members address spoke about the importance of equality and encouraging a gender balanced board. Diversity is also embraced within ICCA as our members represent many countries, cultures and religions which need to be respected and embraced. You invited a very large group of association executives. Why this is important? The ICCA Strategic objective has identified a closer working relationship and engagement with international associations that will result in the benefit of our members. If you had a free wish for ICCA 2018. Whom would you like to ask to speak? There are a few people: Pope Francis to inspire us and give us direction as to how to move forward in a homogeneous manner; Bill and Melinda Gates to tell us about the interesting projects and creative solutions to make the world a better place and address inequality and environmental challenges; Richard Branson to turn ideas into reality! His passion and adventures approach is engaging and inspiring! Plus he is good looking! Derweil diskutieren Martin Jensen von der Pharmaceutical Congress Advisory Association, Susan Cantrell von der Academy of Managed Care Pharmacy und Davi Kaurder von der European Organisation for Research and Treatment of Cancer im Panel „Conversations about Healthcare Meetings“ und Studenten und Young Professionals aus Shanghai, Sarawak und Montreux-Vevey im Forum „The future belongs to us! – Millennials set the ICCA Congress agenda“. Mit dem 25-prozentigen Teilnehmerplus müssen Veranstalter wie Delegierte jedoch erst umgehen lernen. Nicht jeder findet sich in den 70 Räumen und Hallen des Prague Congress Centre zurecht. Zur Begrüßung bittet ICCA-CEO Martin Sirk: „Bitte beachten Sie: Wenn ein Raum voll ist, ist er voll!“ Alternativen bieten Zonen wie „Connect“ zu „Mind and body“, die „Tech Bar“ oder aber die „Braindates“. Dass die Jahrestagung ihrer Größe trotzt und ein Familientreffen bleibt, legen zwei Beobachtungen nahe: Erstens die große Offenheit, mit der sich die Teilnehmer begegnen. Zweitens die geteilte, tiefe Trauer, als bekannt wird, dass Paul Flackett von der IMEX Group in England verstirbt und Manisa Mohamed Nor vom Malaysian Convention and Exhibition Bureau überraschend auf ihrem Flug nach Prag. Die vielen RIP-Posts (Rest-in-Peace) auf Facebook reichen weit über Prag hinaus. 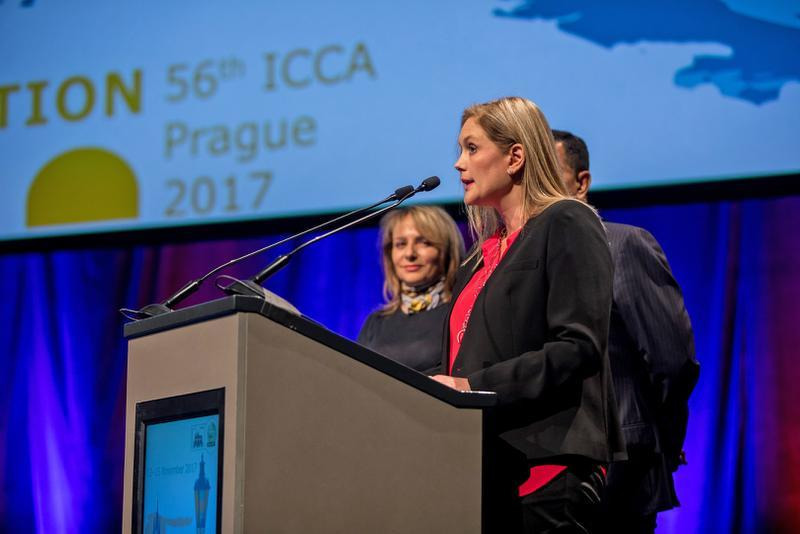 How serious the hosting city takes the congress industry is demonstrated by Prague's Lord Mayor Adriana Krnácová formally opening the ICCA 2017 congress on a sunday morning. Last year alone, approximately half a million delegates traveled to the city, the mysterious atmosphere of which reflects in the works of Prague's native son Franz Kafka. The city is linked to 162 destinations by 69 airlines flying in and out of Václav Havel Airport Prague. The city has a long tradition in hosting significant international meetings, such as the ERA-EDTA in 2011 with over 10,000 delegates. 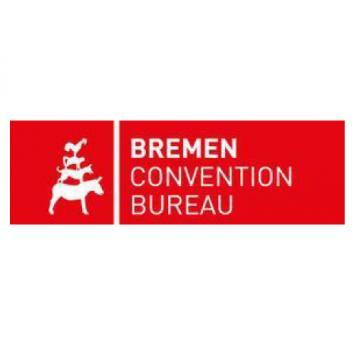 The Prague Convention Bureau offers advice and support to meeting planners. On its website the venue finder lists all hotels with more than 42,000 rooms in total, locations and meeting venues like the Prague Congress Centre, which hosts up to 9,300 delegates in 70 halls and rooms.